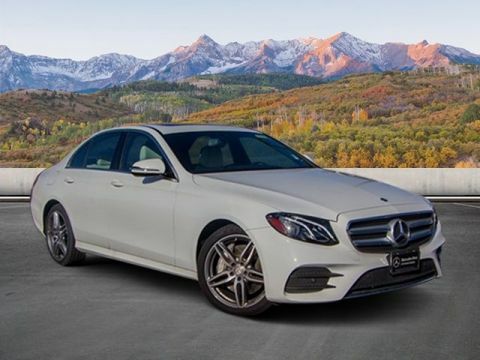 PRICE DROP FROM $59,300. 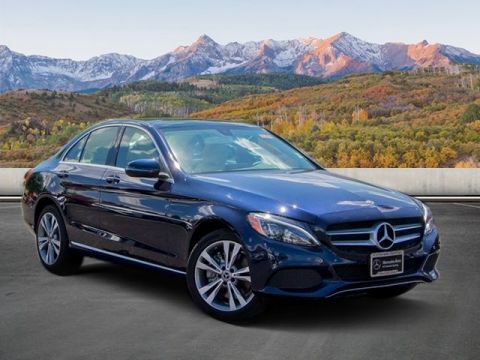 Mercedes-Benz Certified, GREAT MILES 29,674! S 550 trim, Magnetite Black Metallic exterior and Black interior. 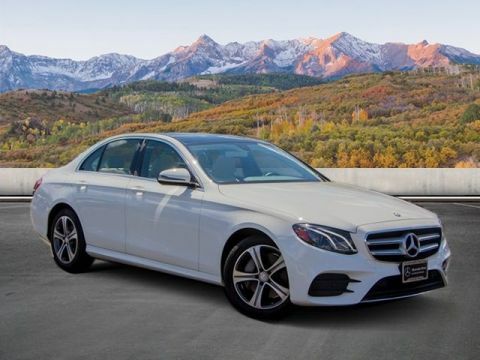 Navigation, Heated Leather Seats, Sunroof, Back-Up Camera, Premium Sound System, Full-Time 4MATIC® All-Wheel Drive, WHEELS: 18 10-SPOKE, Alloy Wheels, Turbo Charged. SEE MORE! 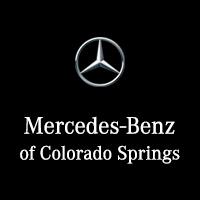 Leather Seats, Navigation, Full-Time 4MATIC® All-Wheel Drive, Heated Driver Seat, Back-Up Camera, Turbocharged, Premium Sound System, Satellite Radio, iPod/MP3 Input, Multi-CD Changer, Onboard Communications System, Dual Moonroof, Dual Zone A/C, Smart Device Integration, Hands-Free Liftgate MP3 Player, Keyless Entry, Steering Wheel Controls, Child Safety Locks, Electronic Stability Control. WHEELS: 18 10-SPOKE (STD). 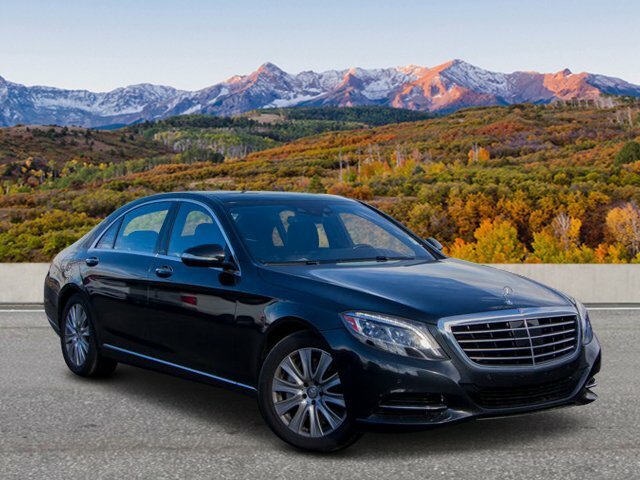 Mercedes-Benz S 550 with Magnetite Black Metallic exterior and Black interior features a 8 Cylinder Engine with 449 HP at 5250 RPM*.